Here you'll be able to access the downloads and training you've purchased access to, or purchase access to new courses you'd like to get access to. We highly encourage you to join our free Facebook Group for contest marketing, and if you have any issues please let our support team know so we can assist you! 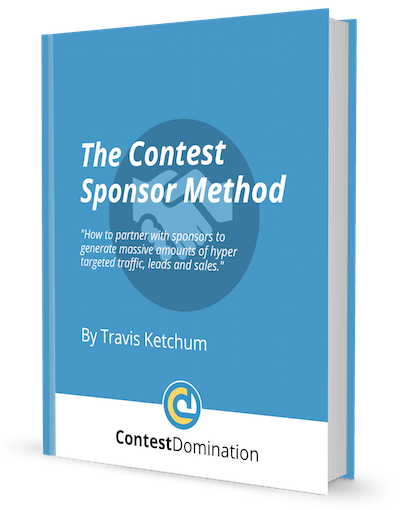 See why most contests fail to actually produce new customers for your business (and our specific solution to solve it). Understand how to build your contest funnel based on our proven formula, regardless of your niche or experience level. Generate a surge of clicks right to your offer page from your new contestants who have raised their hand as interested prospects. See how you can easily duplicate a contest funnel for repeatable results in your own business, use this formula for your clients etc.